Data effective 1/11/2018. Pricing and speeds are subject to change. Not all offers available in all areas. Is Frontier FiOS or Spectrum the best TV provider for your family? Get Frontier FiOS for customer-friendly service at a great value. 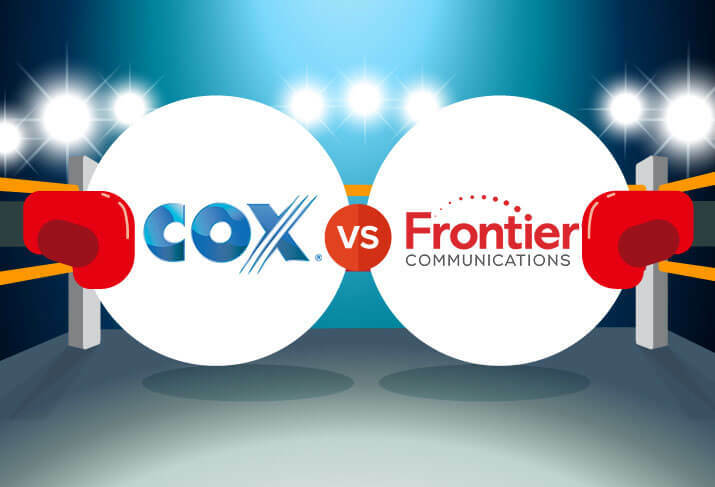 While Frontier isn’t the cheapest provider on the market, you’ll get a lot out of its moderate price. Frontier FiOS has a reputation for delivering a strong signal, plenty of channels, and great customer service if anything ever does go wrong. If Frontier FiOS is in your area, we highly recommend you give it a try. After all, it has no-contract options, so if for any reason you’re not satisfied, you can move on with no strings attached. Get Spectrum for the most HD channels and help getting out of your current contract. 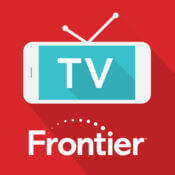 Frontier FiOS may offer more channels than Spectrum, but some of those are digital music channels (like radio stations for your TV) or HD repeats of SD channels already included. Spectrum, on the other hand, keeps things streamlined by offering only HD channels, so you’re getting a clear picture every time. If you’re currently stuck in a contract with another provider you’re unhappy with, Spectrum is a great choice. It offers a contract buyout service, paying up to $500 to help pay your early termination fees. Want to see if Frontier FiOS, Spectrum, or other providers are available in your area? Enter your zip code below to find and compare the TV providers near you. To give you a better idea of customer experience with Frontier FiOS and Spectrum, we’ve included results from our 2018 Customer Satisfaction Survey. Please note the ratings in each of the categories below. Frontier FiOS starts its new customers off right with free FiOS installation on select packages. You may need to pay an activation fee of up to $49, but that fee can be waived for bundles with an annual contract. Spectrum charges $34.99 to send a technician out to get your TV set up. However, you shouldn’t have to worry about sitting around all day waiting for them to arrive. Spectrum’s two-hour installation window guarantees to reimburse you $20 if the technician is late. Frontier FiOS offers an impressive 400 channels, but only 90 of those are in HD. However, the fiber optics this provider uses keep SD channels at their optimum quality. Top that off with great sports channels like the PAC-12 Network, and Frontier FiOS has an overall strong channel lineup. Rather than padding its channel count with both HD and SD versions of the same channels, Spectrum keeps things simple and transparent with over 200 HD channels, the most available on the market (that includes PAC-12 as well). That means no repeat channels, and you’ll be getting the same HD quality with each one. Thanks to Frontier FiOS’s fiber-optic network, the signal comes through clear and strong. However, it isn’t a stranger to outages, and customers complaining online have mentioned that Frontier rarely explains the causes. But overall, customers in our 2018 survey rated Frontier FiOS’s reliability above average, so you shouldn’t worry about this too much. Last year, Spectrum unified its services with an encrypted signal. Encryption is a common practice in cable companies that keeps the TV signal from being pirated by non-customers. But some customers were caught off guard and didn’t have the correct equipment when the switch occurred. This event is likely the cause of Spectrum’s lower score since historically it’s been a fairly reliable service. Frontier FiOS was one of the top scorers for monthly bill satisfaction in this year’s customer survey. It doesn’t offer a very powerful DVR—but because of its solid channel count, massive discounts on bundles, and two-year price lock (something nearly unheard of in the TV provider industry), you’ll be getting your money’s worth with Frontier FiOS. Because Spectrum doesn’t pad its channel count with music or repeat channels, its customers may feel disappointed by its small channel count, but in reality, they’re getting all the same quality stuff. Where the service does fall behind, though, is on the same issue as Frontier FiOS—the lackluster DVR. Still, it’s a no-contract service, which makes it a good option for people who don’t want to be stuck in a contract. Frontier has a strong reputation for customer service. Plenty of customers online have commented on how helpful and friendly its customer service representatives are. You can even chat with them without having to wait on a telephone line—Frontier allows you to schedule a time online for a customer service representative to call you. Or, if you need immediate help, you can always use its online chat function. Spectrum also allows you to chat with a customer service representative online, and when tech support comes out to your house, it promises a two-hour window or you get a $20 credit. 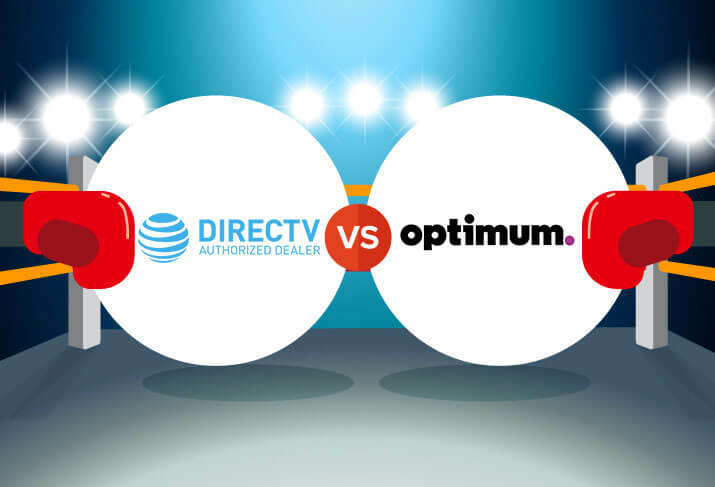 But because of the issues Spectrum had with transitioning the customers it acquired from mergers with Time Warner Cable (TWC) and Bright House Networks, it placed last in this category this year. Fortunately, new customers won’t have to deal with these same transitional issues, and Spectrum is working on making service better by creating more domestic call center jobs. Both Frontier FiOS and Spectrum offer at least two DVRs each, but neither offers clear specs on the products. From what we’ve seen, the storage and features don’t live up to the asking prices. 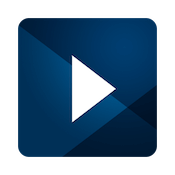 If you want a powerful DVR that can record plenty of channels simultaneously and store a lot of shows, plus have some nice extra features like mobile viewing of recordings, we recommend purchasing the TiVo BOLT VOX instead of the providers’ DVRs. Note that to watch your service on a TiVo DVR, you’ll need a CableCARD from your provider, which is about $2–$4 per month. Neither Frontier FiOS nor Spectrum gets many positive reviews on their mobile apps. But if you’re an on-the-go watcher who feels like mobile apps will make or break your TV experience, Spectrum TV seems to be the stronger app due to its higher channel count. It’s handy that the app can work as a remote control, too. Spectrum offers only cable internet at a single speed, while Frontier offers DSL internet and more advanced fiber internet at a wide range of speeds. Considering DSL internet’s noticeably slower speeds, we recommend Frontier FiOS internet over its misnamed DSL service, Frontier High-Speed Internet. Frontier FiOS Internet will be available wherever Frontier FiOS TV is offered, so we’ve included only that service in the comparison below to simplify the providers’ best internet packages. Frontier Communications Corporation was originally incorporated in 1935 as Citizens Utilities Company. Headquartered in Norwalk, Connecticut, Frontier’s networks provide service to customers in twenty-nine states. Its fiber-optic system, Frontier FiOS, was first acquired from Verizon in 2010. Spectrum is a brand of Charter Communications, which was founded in 1993 and is headquartered in Stamford, Connecticut. Formed from the merger of Charter, Time Warner Cable, and Bright House Networks, Spectrum provides TV, internet, and phone services in forty-one states. Are you drawn to Frontier FiOS’s customer service reputation or Spectrum’s high HD channel count? Before you set your heart on one, make sure it’s available in your area using the zip finder below. What Is Xfinity and How Is It Different from Comcast? Which is Better: Surround Sound or Soundbars?